One of my hobbies is traversing. I have a place where I want to go. 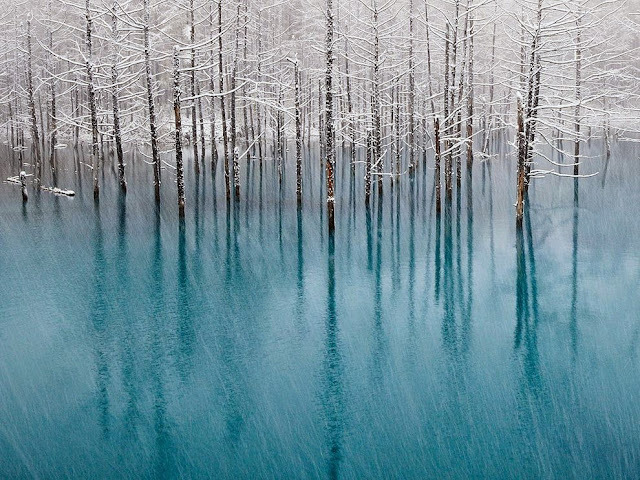 It is the Blue Pond in Hokkaido. 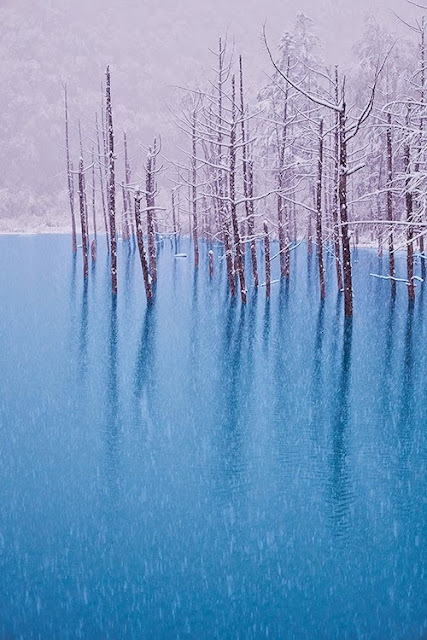 Hokkaido is the northern part of Japan. 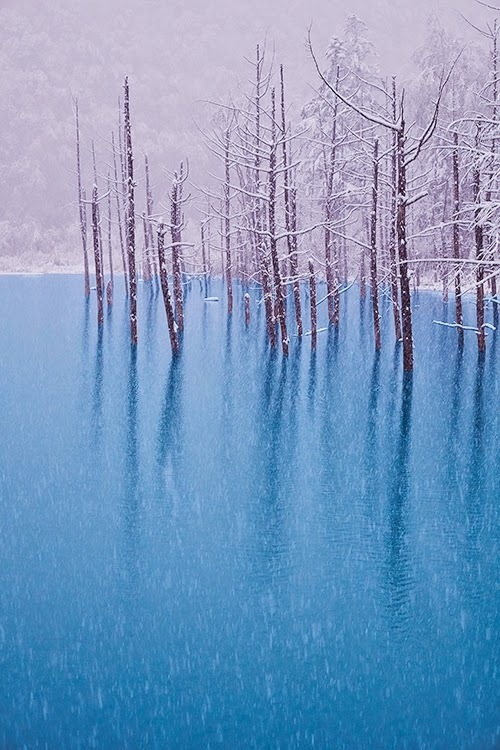 The Blue Pond is located in 5 minutes by car from the Shirogane hot spring in the town of Biei. It closed in winter because of snow. 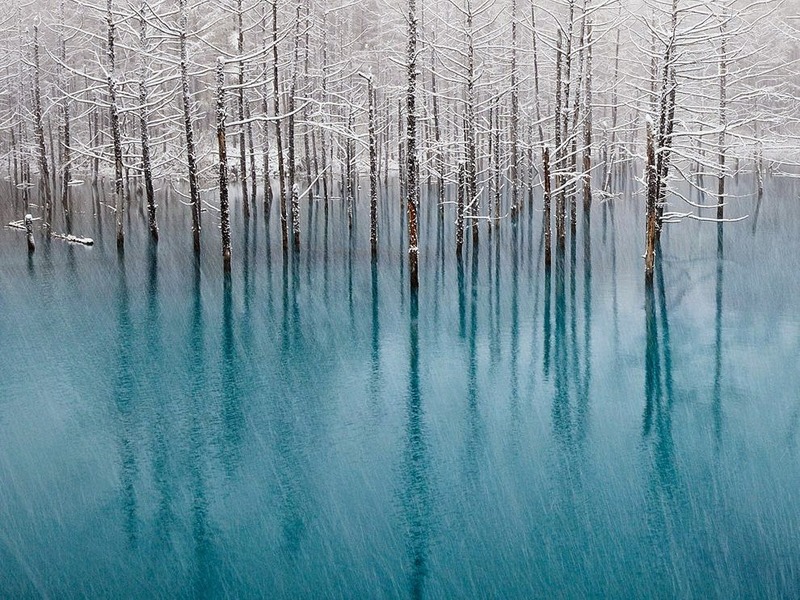 The color of water is very beautiful. It sometimes look blue, but sometimes look green. It depends on the weather and season. The sulfur made the blue color of the pond. The sea creature can not live in the pond. It is really a stunning view. If you have an opportunity to go to Hokkaido, I recommend you go there! !